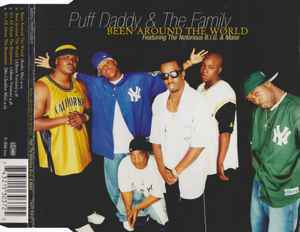 Produced For – Puff Daddy Entertainment, Inc.
Track 1 and 2 contain elements from "Let's Dance" performed by David Bowie. Track 3 and 4 contain interpolation of "I Did It For Love" performed by Linda Laurie and Teri Elinger. Also contains a sample from "I Did It For Love" performed by Love Unlimited Orchestra.